Alford Paul Corcoran was born in Wheeler County, Texas, on July 15, 1939, to Paul Phillip Corcoran and Verna Corcoran. Alford grew up on the family farm, near Mobeetie, Texas, with his two brothers: Dale and Rayburn, and three sisters: Agnes, Francis, and Pauline. 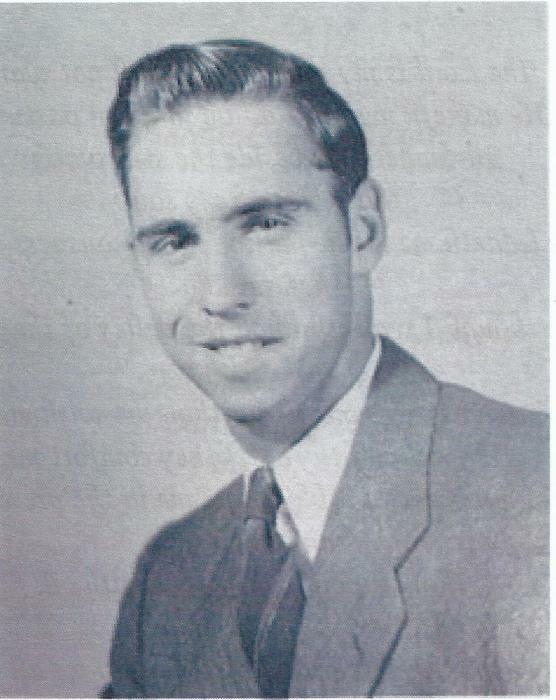 Alford graduated from Mobeetie High School in 1957. In his senior yearbook, Alford was deemed “May be an Academy Award winner”. He loved to act in the local school plays and participate in many school sports. During the summer, he helped plow the fields and found all sorts of arrowheads near the creek. He attended West Texas State University where he met Jolene Marie Koch whom he married on August 31, 1958, at the United Methodist Church in Darrouzett, Texas. They lived in Mobeetie, Texas, and Lefors, Texas, where Alford worked as a cowboy at the Moody Farms feedlot, taking care of about 1,500 head of cattle. They returned to Jolene’s family farm, located in Lipscomb County, where they raised cattle and harvested wheat while still working in their respective professions. Alford started working for Transwestern Pipeline which kicked off a 34-year career in the oil and gas industry. Jolene devoted her professional life to teaching students many subjects and grade levels. They also owned and operated the Darrouzett Grocery Store. Alford and Jolene kept busy but still raised their four kids: Michael, DeAnne, Susan and Jason. After raising their kids, Alford and Jolene moved to Liberal, Kansas, and Amarillo, Texas, reconnecting with old friends and making new ones. In the last year, they moved into an apartment at The Craig Assisted Living. Jolene passed away on January 29, 2018. Alford buried his wife of 60 years on February 3, 2018. During Alford’s last days, he kept calling for “Mom” to come get him. Jolene did just that. He is survived by his sister, Francis Grove; brother, Dale Corcoran and his wife Melba; his four children and their spouses, Michael Corcoran (Loren States); DeAnne Aguirre (Al Aguirre); Susan Viles (Robert Viles); and Jason Corcoran (Jennifer Corcoran). Alford and Jolene had 10 grandchildren and their respective spouses including Kelsi Poteet (William Shawn Poteet), Kara Kenny (Brandon Kenny), Mikala Wynn, Brekkyn Corcoran, Riley Stearns, Boston Corcoran, Isabel Aguirre, Alessandra Aguirre, Karinne Aguirre and Raquel Aguirre and four great-grandchildren including Nailah Pfeiffer, William Kelly Poteet, Jaxon Poteet, and Preston Kenny.